Surgical error, where muscular or nerve tissue has been accidentally cut. Cosmetic surgery on the face, the tummy or the breasts, that has gone wrong. 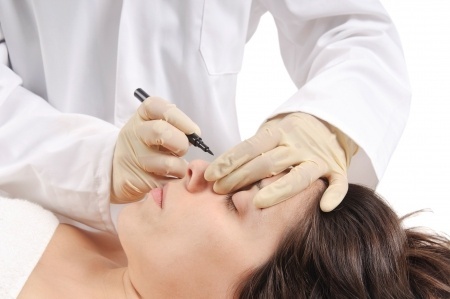 Botox or dermal fillers that have been incorrectly used. Gastric bands and liposuction problems.